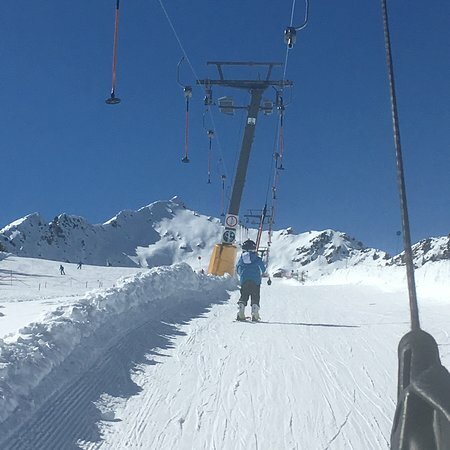 La Scuola Sci a Madonna di Carlo Magno offre i suoi servizi e lezioni di sci e snowboard in un ambiente sereno, amichevole e divertente, per fare delle vostre settimane bianche in Trentino una vacanza invernale a Madonna di Campiglio indimenticabile. Was great keep lesson with Angelo, the school very help us make great vacations in Madonna di Campligio. 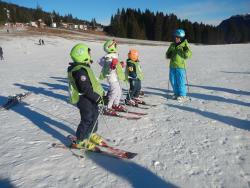 Excellent instructor ..Andreas. Thank you for helping me with my confidence and teaching me some Italian. 2 hours booked with Andreas gave me a lot more confidence and technique. Very friendly and patient. Swapping Italian and English translations provided good fun and I would thoroughly recommend booking. 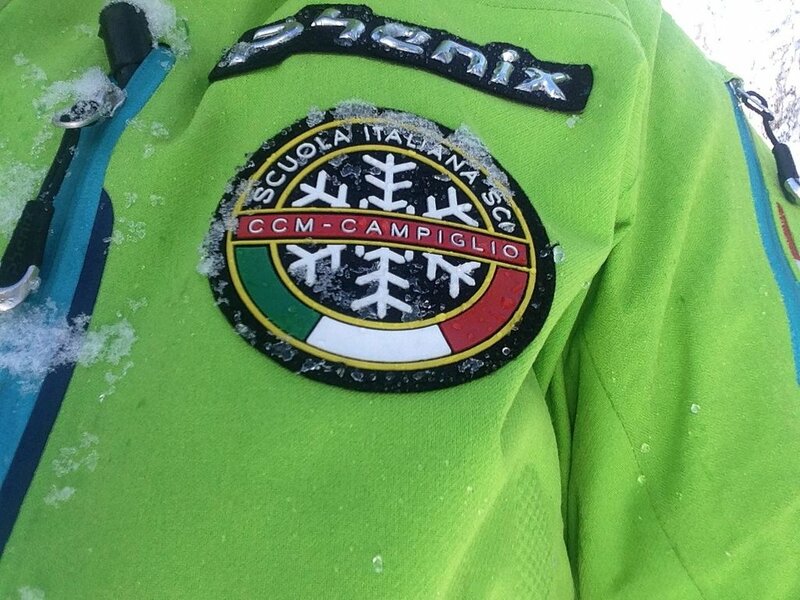 Get quick answers from Campo Carlo Magno Ski School - Private Ski Lessons staff and past visitors.